Summer is the best time to get your clients in the door, and trying new services! Body treatments are always my favorite go-to for this season. What better way to bring out our clients summer glow than a good body scrub? June Jacobs Lemon Sugar Body Polish Treatment Kit is a refreshing body scrub, using the exfoliating properties of sugar and the polishing effects of lemon, leave your clients skin renewed, and fresh! This body treatment is also half the time of traditional full body treatments at only 30 minutes per service! You can have them back on the beach in no time :) Happy Scrubbing! Refine + Exfoliate + Smooth + Stimulate - Salt Glow Body Treatments for Spring! 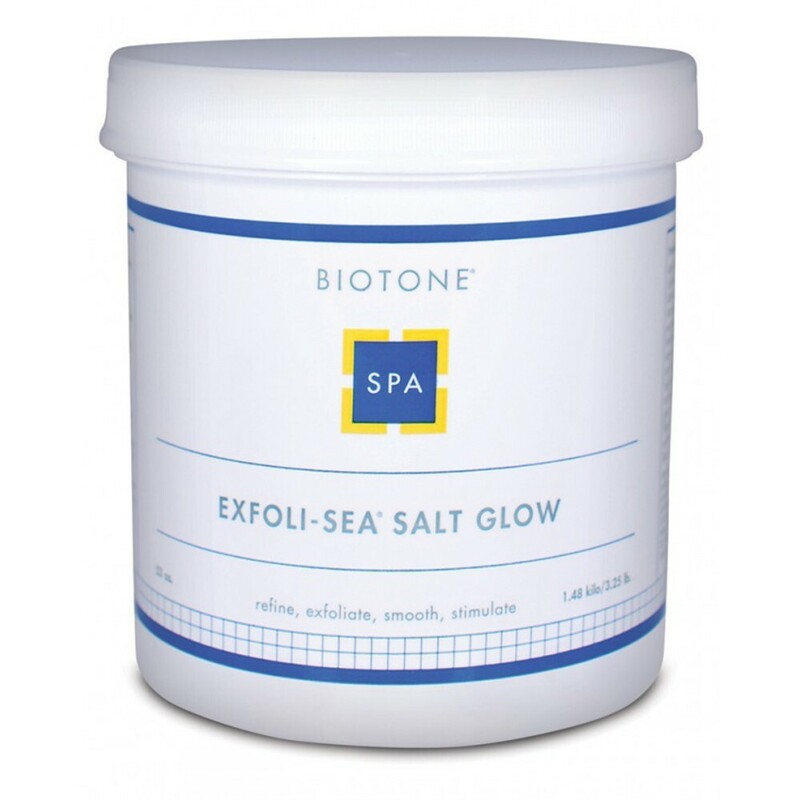 Spring is the perfect time for exfoliating body services, and your clients will LOVE a relaxing Salt Glow using Biotone's Exfoli-Sea Salt Glow! Dull, dry skin is massaged away to reveal a fresh glow with this stimulating formula containing three different sizes of rich mineral and therapeutic Dead Sea Salts. 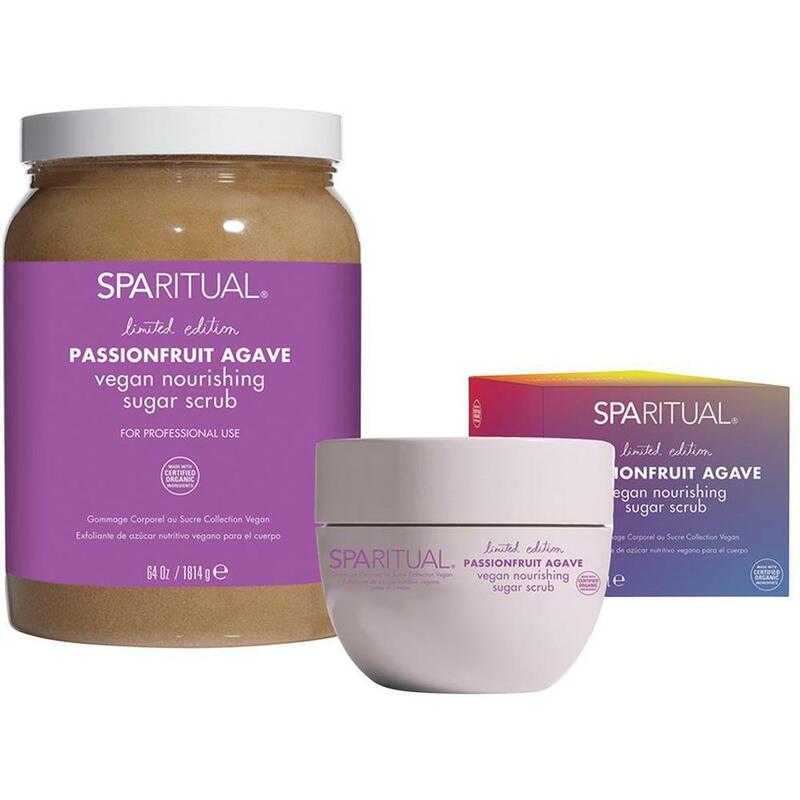 Natural Luffa and a special blend of Jojoba, Avocado, Peach and Sunflower Oils are added to replenish and soften skin. Cruelty-Free, too! What is your favorite body exfoliator? 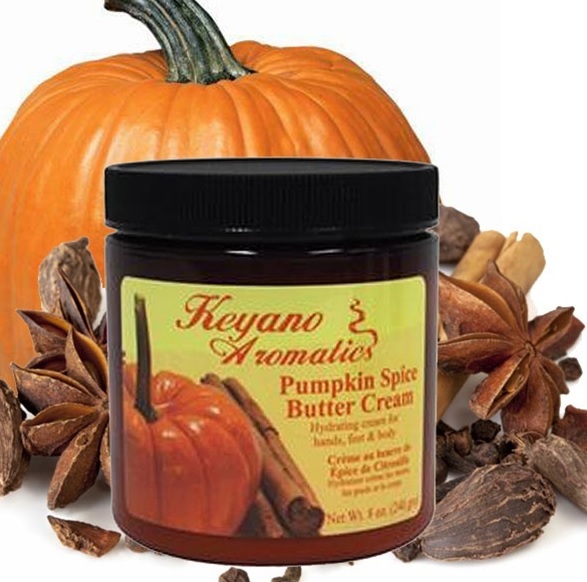 Have you been eyeing the Keyano Body Scrubs, but can't decide which scent to try? We just added the Keyano Aromatic's "Try Me" kit, so now you don't have to decide! Chocolate: Wet your appetite with this sweet, delectable scrub. Try them out and see which scent you fall in love with! These also work well in your retail area as testers!